Jump inside the world of Stranger Things and discover everything you need to know about the hit TV show. Grab your Eggo waffles and get ready for a visit to Hawkins, Indiana—just don’t forget the fairy lights! If you devoured Stranger Things on Netflix and you’re looking to fill the demogorgon-sized hole in your life, then look no further than Notes from the Upside Down. This fan-tastic guide has every fact you could ever wish for—from insights into the origins of the show, including the mysterious Montauk Project conspiracy theory; a useful eighties playlist (because, of course); and much more. If you’ve ever wondered why Spielberg is such a huge influence, which Stephen King books you need to read (hint: pretty much all of them), or how State Trooper David O’Bannon earned his name, then this book is for you. 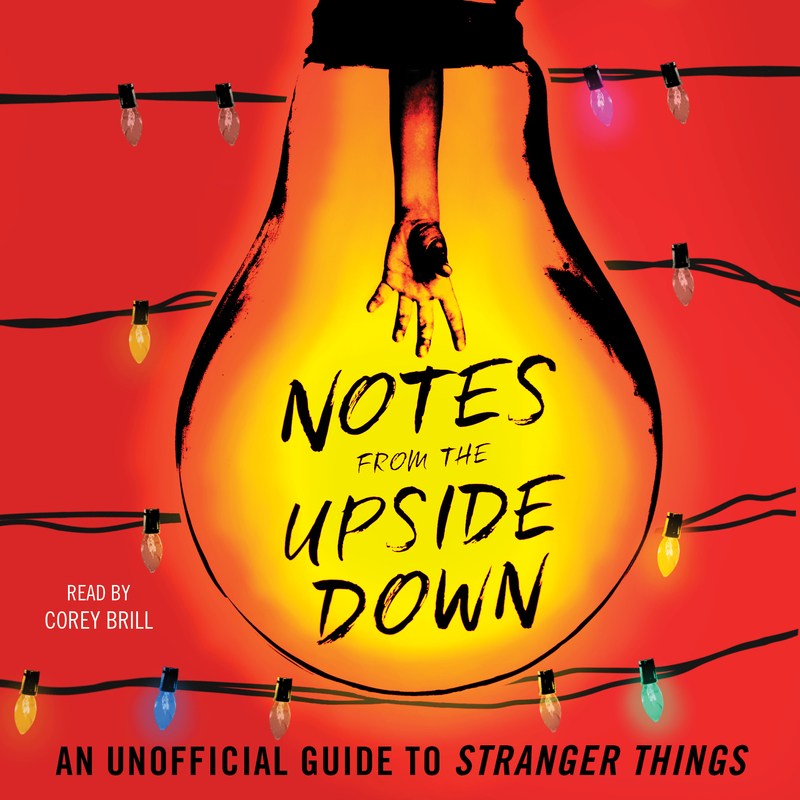 Entertaining, informative, and perfect for fans of eighties pop culture, Notes from the Upside Down is the Big Mac of unofficial guides to Stranger Things—super-sized and special sauce included. Guy Adams lives in Spain, surrounded by rescue animals. Having spent over ten years working as a professional actor and comedian, eventually he decided he’d like to eat regularly, so he switched careers and became a full-time writer. Against all odds he managed to stay busy and since then he has written over twenty books, including his most recent title Notes from the Upside Down.